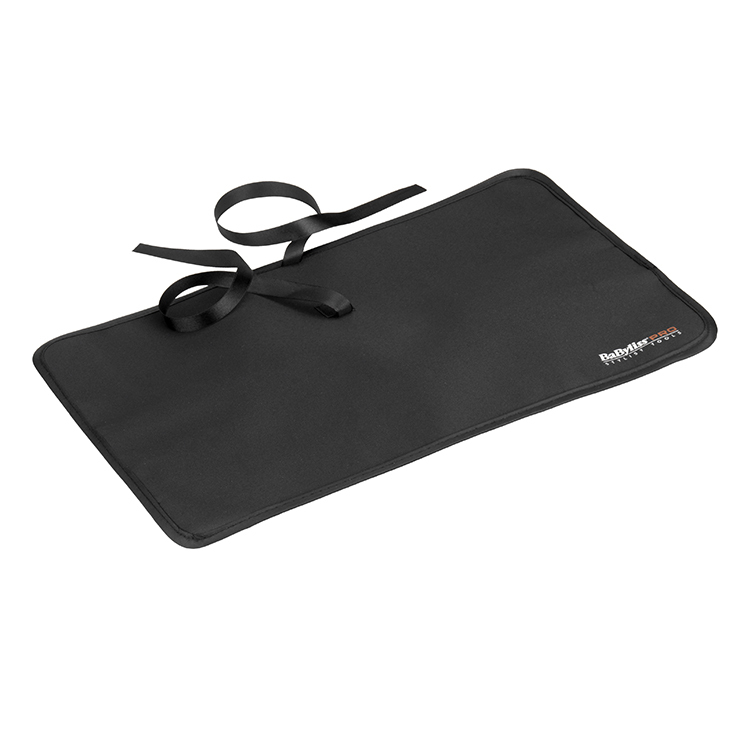 A hairdressing favourite but with a premium new look. 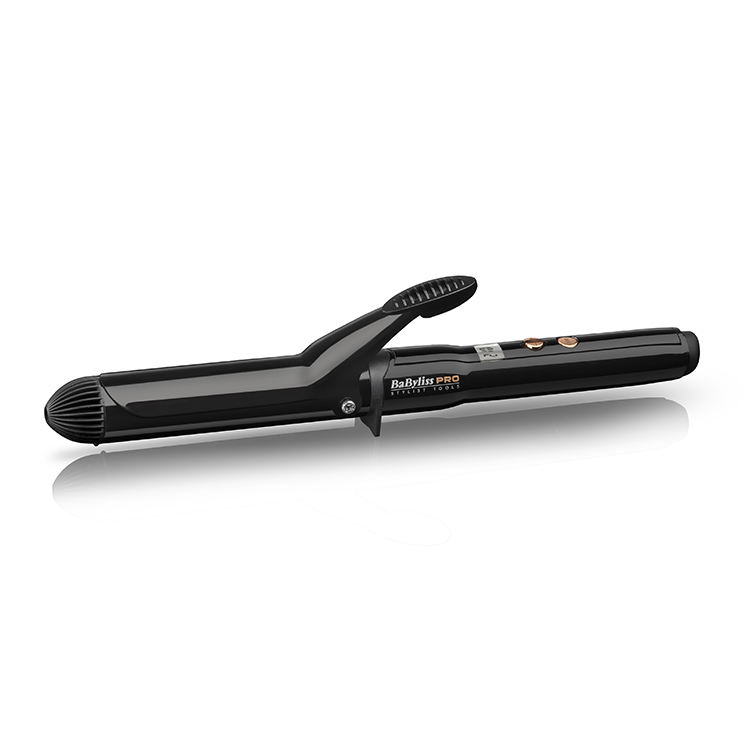 Featuring up to 210°C high heat for longer-lasting results and a choice of 11 digital temperature settings to choose the perfect level of heat required for enhanced protection on different hair types. 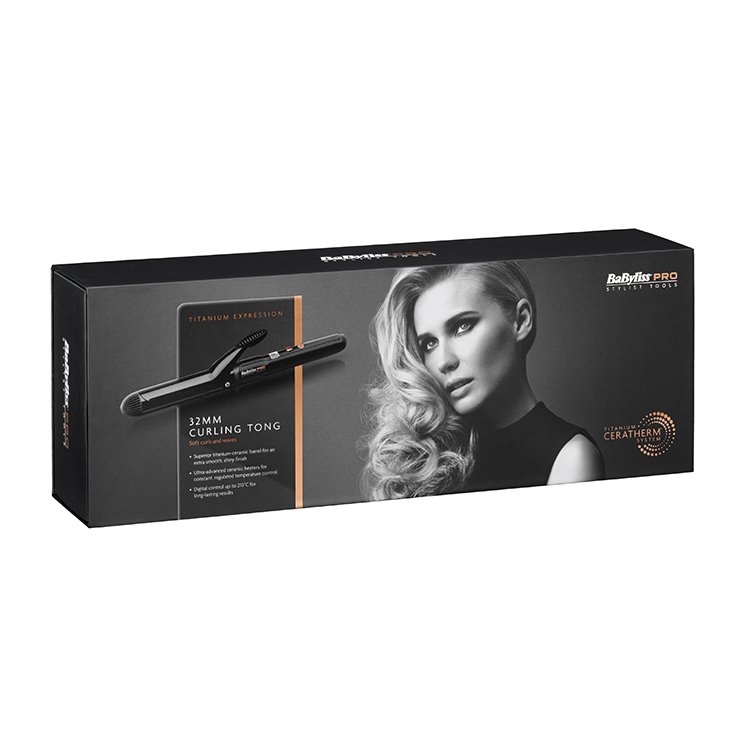 The 32mm titanium-ceramic barrel will create soft curls and waves with a flawless finish that guarantees beautiful styles for your clients.